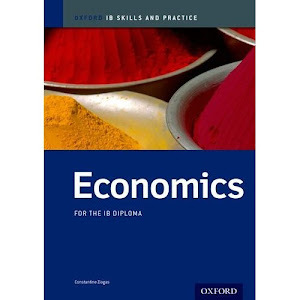 Just uploaded in my wikispace a pdf copy of a file where I try to explain how and when an IB economics student can use the Prisoner's Dilemma simple game in a Paper 1 essay question. Here's the link. Other hopefully helpful files are there to download. 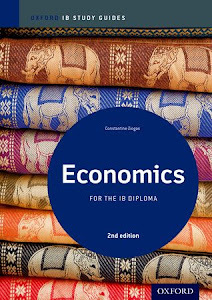 Each is a concise explanation of an IB Economics topic.